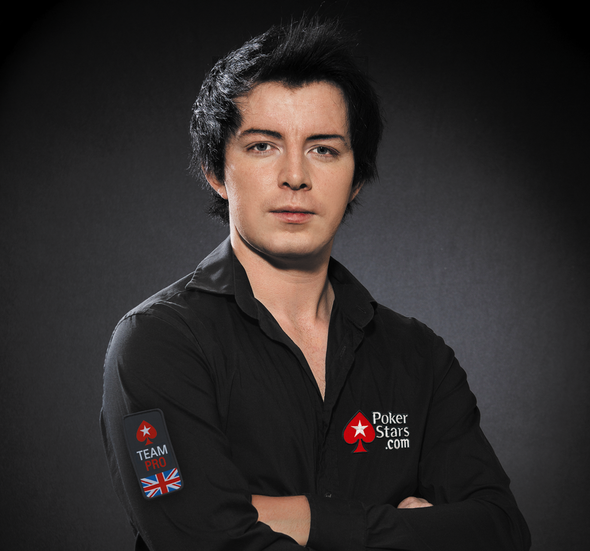 It certainly didn’t take British poker pro Jake Cody long to find a new sponsor because, just two months after leaving PKR, PokerStars scooped up the triple crown winner. Cody’s signing was revealed in interesting fashion as Daniel Negreanu made the announcement right before Day 1b of the PokerStars Caribbean Adventure Main Event. The titles that Liv is referring to includes the tripe crown that Jake Cody won at just 22 years of age. The Rochdale native started on his triple crown path by winning the 2010 EPT Deauville tournament along with €857,000 ($1,213,194). Eight months later, Cody followed this up by winning the 2010 WPT London Main Event and £273,783 ($425,492). He completed the triple crown by capturing a win in the 2011 WSOP $25k NLHE Heads-up Championship ($851,192). Cody has made $3,156,032 in live tournaments – despite playing in his first one just three years ago. He is also a very accomplished online poker tournament player, having made over $3 million on the internet. His biggest victory includes a 2011 PokerStars SCOOP $2,100 NLHE title, which was good for $235,000.